At Northstar we help you think about, then confidently act upon, your wealth and your life. Wealth management at Northstar is a premier service for ongoing Financial Life Planning and Investment Management. Our mission is to empower you to make informed financial decisions by providing consistent personal service and unbiased expert advice. In contrast with comprehensive wealth management, financial consulting is our à la carte service, ideal for individuals seeking specific and focused advice on their current and future financial situation. Just as we help individual investors connect their personal goals and risk tolerances with realistic market returns, Northstar brings our seasoned wealth management experience to business' 401(k) plans. Today, individuals, families and small businesses need more competent financial and investment advice than ever before. 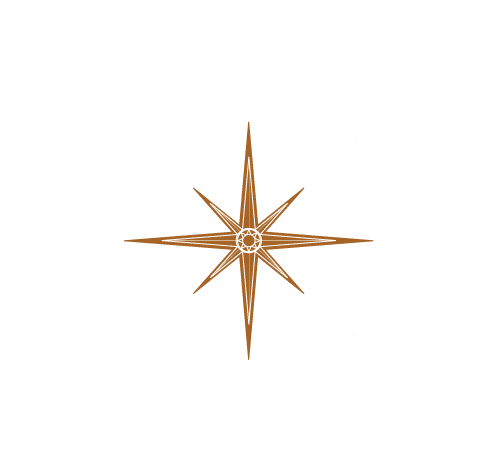 As a fee-only financial advisor, Northstar Financial Planning, Inc, provides a unique perspective and a broad range of services to meet your needs. Whether you need assistance with financial transitions planning, planning for retirement, your investment portfolio, funding for your children's education, reducing your taxes, insurance or estate planning advice, or are a business entity interested in setting up a retirement plan for yourself/employees, we are committed to providing the best possible guidance to help you to navigate through the myriad of options.